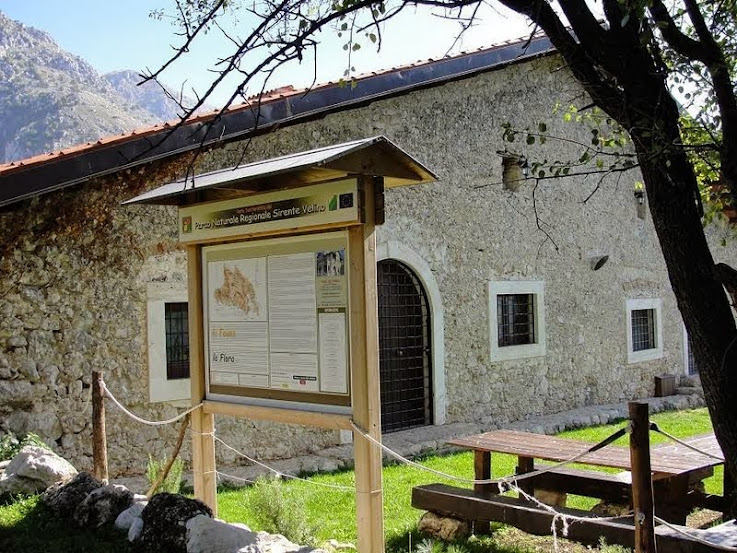 The Acacie farm holiday and school is located in Corcumello di Capistrello, in the province of L’Aquila, in the wonderful land of Marsica, famous for its historical and natural beauties. 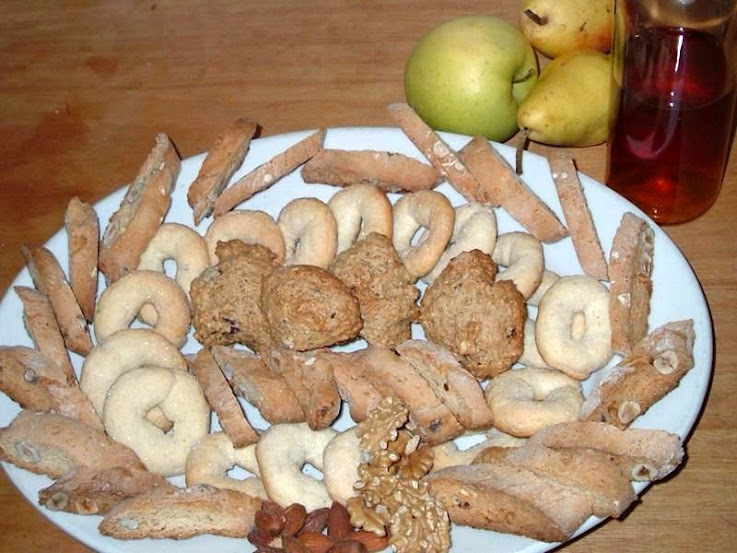 Traditional cookery, comfortable accommodation and a tourist offer of undeniable value – thanks to the vicinity to the picturesque old towns of Tagliacozzo and Scurcola Marsicana, the stunning Roveto Valley and the mountains of the Abruzzo, Lazio and Molise National Park, land of the Marsican brown bear, and the Sirente-Velino Regional Park – make the Acacie farm holiday the best resort for a holiday in the green heart of the Abruzzo region. For further info, please look at www.agriturleacacie.com or call +39 347 9243189 / +39 388 0447003. 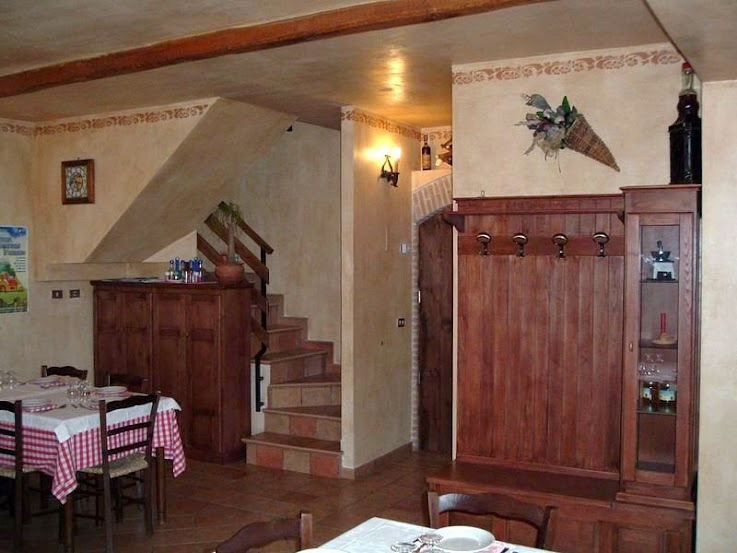 This entry was posted in B&B and Holiday-House, L'Aquila, Mountain, Restaurant and tagged Corcumello di Capistrello, Farm holiday, Farm school, Le Acacie, Marsica, Province of L'Aquila. Bookmark the permalink.